A Taste of DentalCodeology: A Gingivitis Code Finally! Imagine your patient presents with inflamed, hemorrhagic gingiva, light to moderate subgingival calculus and generalized pseudo-pocketing. 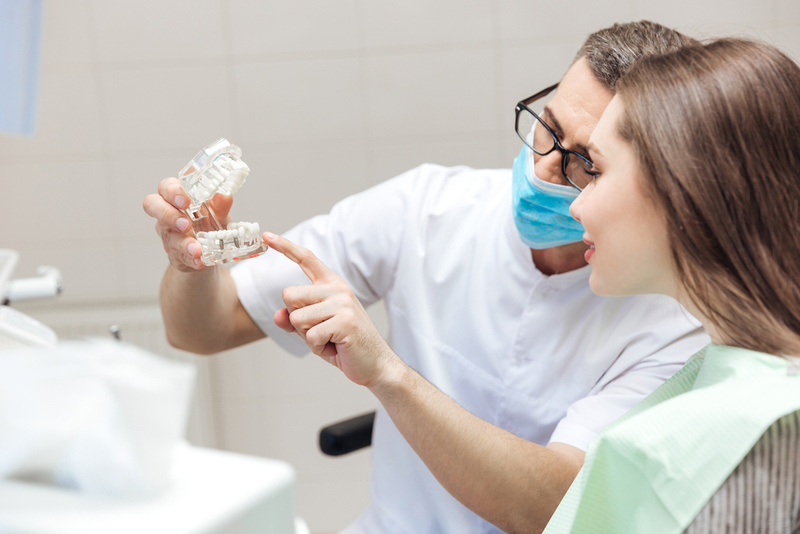 For all of the history of Current Dental Terminology (CDT) coding, there have been no truly accurate codes for the treatment of this patient’s needs. There has been a gap. In 2017, that story will change and bring a new CDT code. That is the good news. The tough question is how will it fit with our existing system? It could lead to higher levels of frustration. Or it could push dentistry to fully embrace the oral-systemic scientific evidence to clean the over-full dental hygiene closet and improve health and profitability. You already have a well-honed system developed and perfected over time. New success occurs when we stop, step back a moment and reevaluate the entire system. It’s like our clothes closet. We buy new clothes and shoes because a change of season, change of style or for many of us a change in size. We can keep shoving clothes and shoes in the closet, but eventually you just have to reorganize the closet and purge. You take everything out to decide what still fits? Is it worn out? Was it a gift you never really liked? It takes time and can be messy and emotional along the way…you get the idea. To successfully use this new code, we can try to shove it in with all the other clutter or we can take the opportunity to reorganize the over-full closet. In order to understand how this new code fits, we need to break it into pieces. D4346 does not appear in the Preventive category with D1110/D1120 prophylaxis; it is in D4000-4999 Periodontics. This difference is important because this procedure is therapeutic not preventive. Unlike, the prophy codes, it is not age or dentition based. Full mouth means this treatment is not site specific, quadrant or any other way divided. The treatment is for the entire mouth. The name specifically states after oral evaluation. This means the hygienist isn’t providing this care before the dentist completes the evaluation with a written diagnosis and treatment plan. Wow – that is a HUGE change in the way our closet is organized. Absence of periodontitis is a significant part to accurately use this new code. In 2015, a special American Academy of Periodontology Task Force (AAP (www.joponline.org) suggests that a diagnosis includes documenting inﬂammation and bleeding on probing (BOP); radiographic bone loss; probing depths and clinical attachment loss. Clinical attachment loss (CAL) is the pocket depth + recession and/or bone loss with 6 readings for each. This definition clearly again shows a specific diagnosis is needed and is crucial to using this new code correctly. The words Moderate or severe gingival inflammation is tricky and not quantified by most practitioners. ADA and AAP suggest documenting using the Loe and Silness gingival inflammation index. We also must determine if it is localized or generalized. This is where it can feel more daunting like when all the clothes and shoes are all out of the closet making the room a bigger mess. There are always cases like little Dominic. He is the cute slightly-round 6-year boy whose mom brought him in because during a school screening significant problems were found. As is standard in many practices, Dominic is scheduled with the hygienist for a 30-minute appointment. Usually, the hygienist will take a couple bite-wings, complete a tooth chart, perform child prophy and fluoride and then call the dentist for the exam. When the hygienist looks in Dominic’s mouth, multiple problems are immediately evident. With just a mirror, she sees Dominic is full of cavities and his gum tissue is red, swollen and bleeds on touch and black-line subgingival calculus. The clock is ticking! 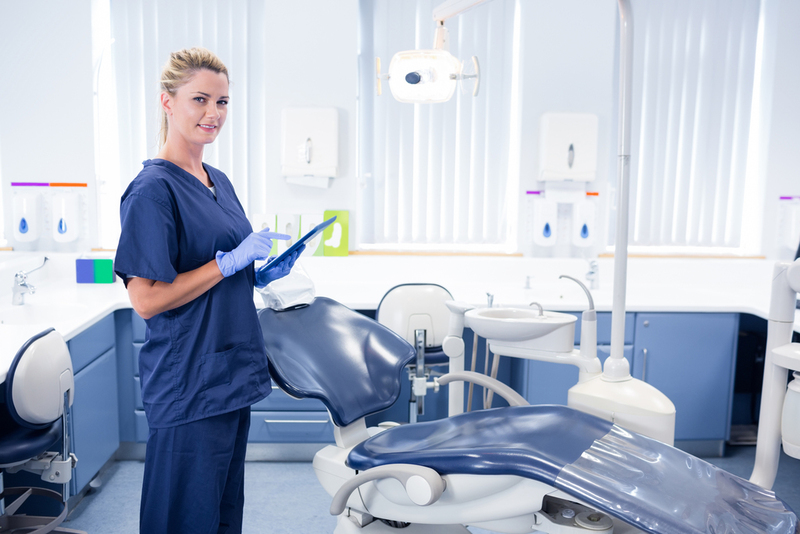 Should the hygienist move forward with the standard, generally expected routine that has produced a consistent production level? Dominic’s diagnosis is early childhood caries AND gingival disease modified by systemic factors-malnutrition. He is slightly round yet is suffering from malnutrition contributing to his oral diseases. Just-a prophy does not fit his systemic needs nor does jumping into treatment fix his caries-infection disease that caused his cavities. This sounds like frustration, where is the opportunity? Our body of oral-systemic scientific research continues to grow nearly daily. The question becomes: what are you doing differently for your patients’ like Dominic based on this information? This code can lead to earlier recognition and treatment BEFORE there is bone loss. Waiting for bone loss is like waiting to treat a patient with high blood pressure until there is a heart attack. This new code could create frustration if we attempt to shove it into an already full closet. Or it can push dentistry into reorganizing the closet to embrace the oral-systemic scientific evidence and improve health and profitability. That choice is up to each of us. Codes can seem mysterious and dental professionals can feel like a victim to the system. Patti DiGangi’s workshops and speaking programs help break the code and demystify the process. Thousands of professionals have embraced these ideas through her successful series of DentalCodeology books. Patti now has a course available on DentalPost EDU based on Book 1 DentalCodeology: More than Pocket Change: Hitting the Target for Kelly. Click here to take her course. Stay tuned! Another course on the new gingivitis code is coming very soon!